What do you think of the watercolors below by Ralph Goings? 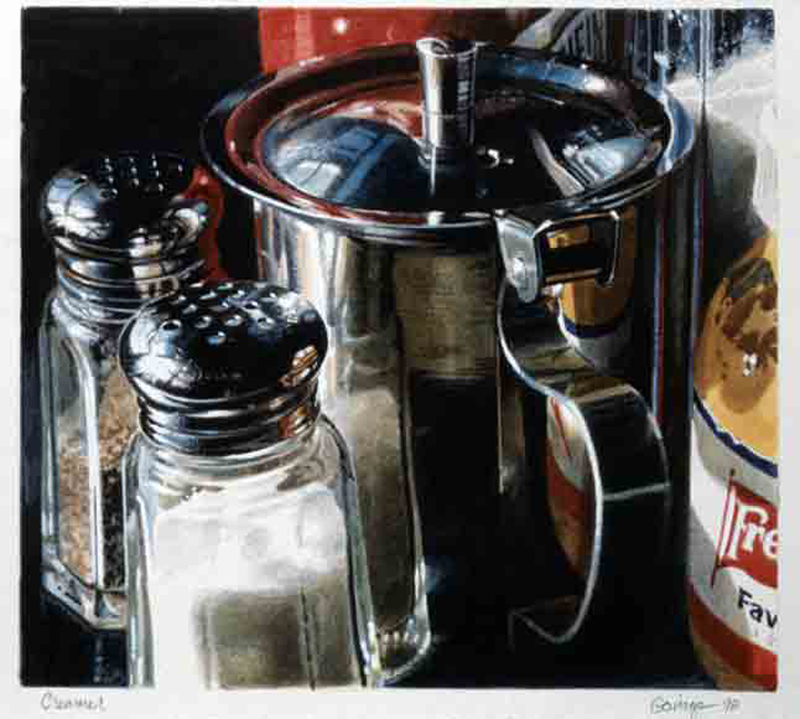 He is an American Photorealist painter. Yes. It's a painting! These are amazing. Especially the 2nd to last one, it looks like a picture. The detail on the woman's arm and the man's head is crazy. The last one is y favorite. Its amazing how he really captures the image. the last one is awesome it looks real. these pictures are so cool. HOW DO HIS COLORS NOT RUN TOGETHER. I like the diner one the best. 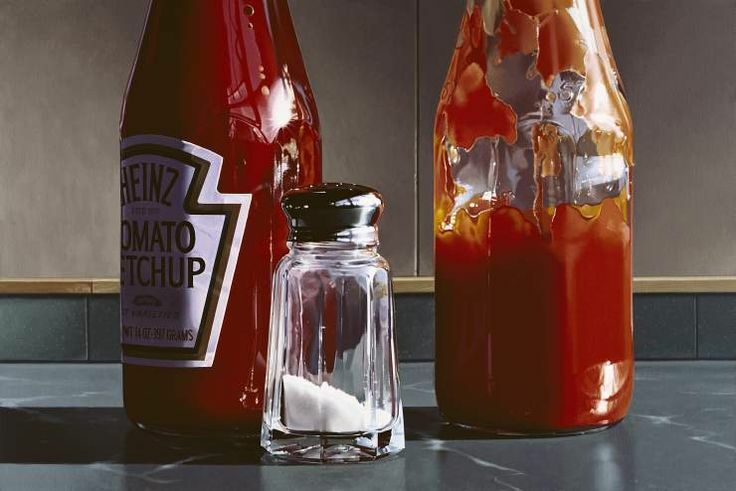 wow these all look like photographs.. im so impressed. i LOVE the third one!! Woah these are so good... the last is my favorite. I wish i was this good at water color.